Have you ever experienced the situation where you wish to chop some unwanted music in the beginning or end, or perhaps just get over the whistles and cries of the fans before the singer arrives on the dais at a live concert? Well, the simple yet wonderful control of custom start and stop time provided by iTunes might come in handy then. It helps to omit the starting or the ending portion of a song while keeping the original file intact. 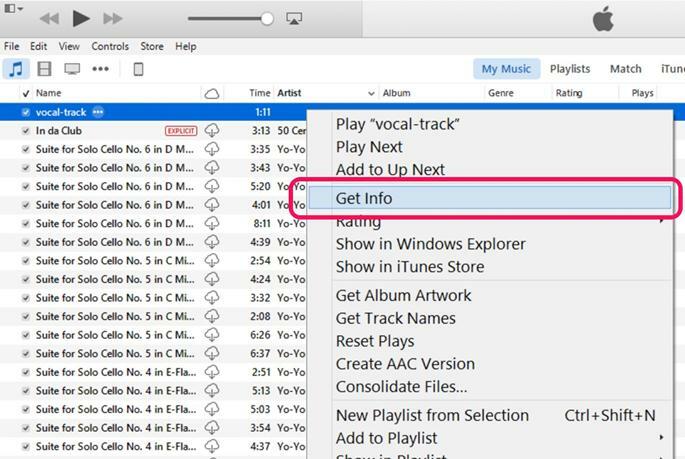 Here are tips and tricks on how to cut music on iTunes to get your desired effect. 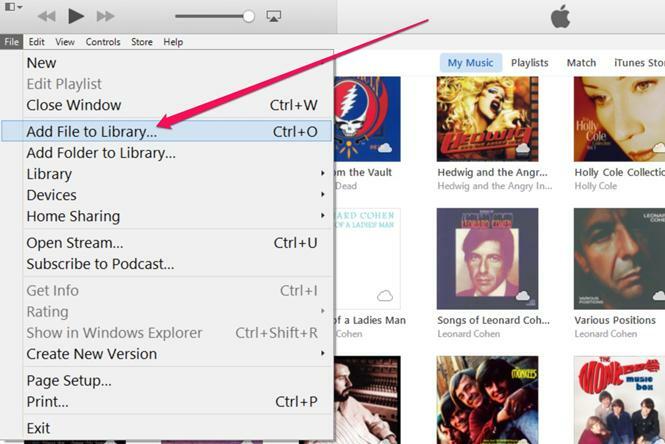 To cut music, you need to first have it in your iTunes library. Press ‘Ctrl-O’ in iTunes OR press ‘File' > Add File to Library’. 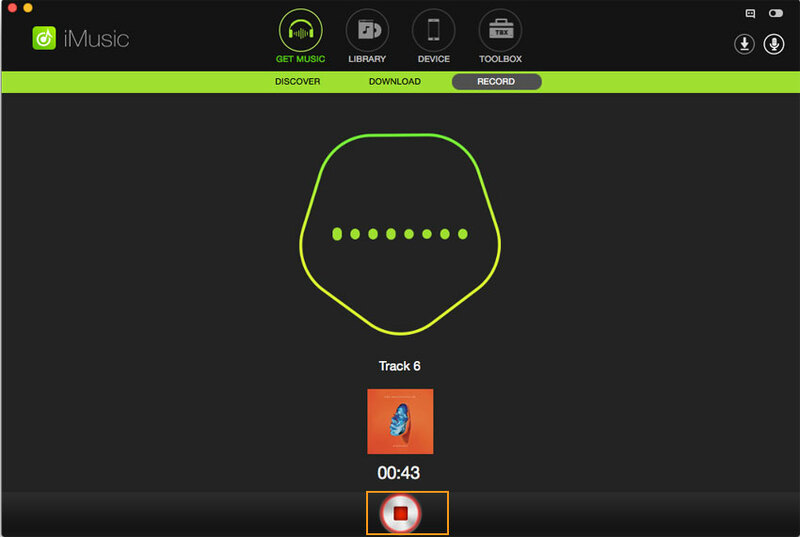 From the navigation window, click on the song you wish to edit, and choose ‘Open’. iTunes usually supports most of the music formats including inter alia MP3, WAV etc. Let the song play in iTunes. 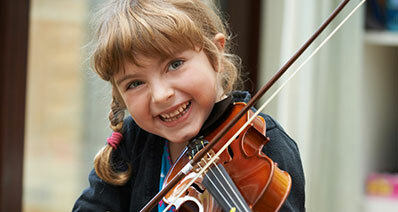 Pen down the start and the end time of the part of the song that you want to retain. In order to find out the exact time from where the desired version of your song should start and end, check out the Status pane at the top-center part of the iTunes window while the song is being played. In order to shift swiftly on the Status pane, drag the slider to jump to the desired value through the song and note the exact value where you want your song to start and end. With the time details ready, ‘Right click’ on the title of the song that is being played, scroll down the options and choose ‘Get Info’. An Information window will appear on your screen. Now, click on the ‘Options’ tab that will help open the window where we can specify our desired values for the start and stop timings. Here, click the ‘Start’ and ‘Stop’ check boxes and click inside the Start time field to mention the start time and inside the Stop time filed to specify the time when the song should end. Click ‘OK’ to save the above changes. The time format will be minutes, seconds, and milliseconds. So, if your desired version of the song starts after cutting the first 5.3 seconds, the start value in the field will be 0:05.30 and say, it should end at 4 minutes, then you can type 4:00 in the Stop field. Note: Although this sound track will still reflect the original time length in your iTunes library yet when the song is being played, it will only play from the time specified by you and end similarly. In order to save your edited version to your iTunes library, ‘Right click’ on this edited version. 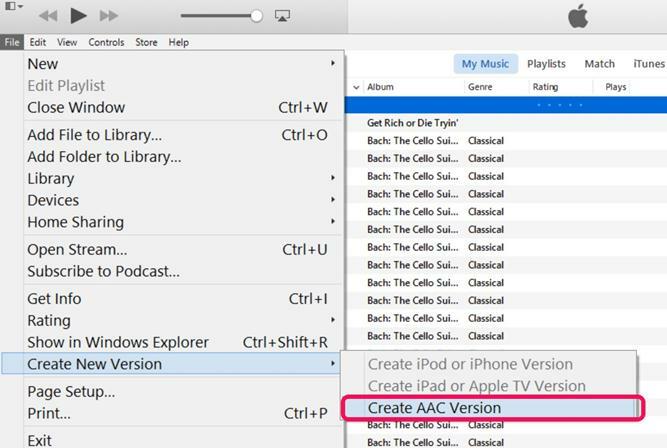 From the options available, move down to select ‘Create New Version > Create AAC Version.’ The edited version of the song will be added to your iTunes library next to the original song. While the titles of these songs may be same, the duration will continue to vary. By selecting the AAC version, your edited song will be saved in M4A format, which goes along well with the music app of your choice. 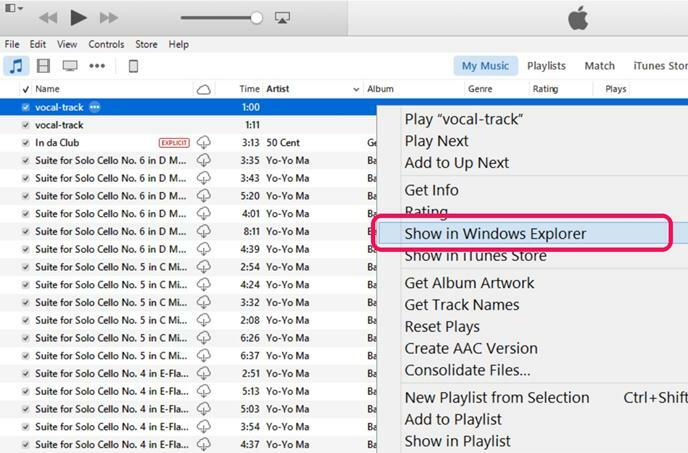 If you wish to verify whether the edited version has been trimmed to the duration of your choice, ‘Right click’ on the new version of the song and from the options available select ‘Show in Windows Explorer’. 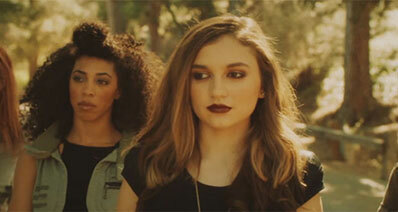 An iTunes folder containing the new song will appear on your screen. 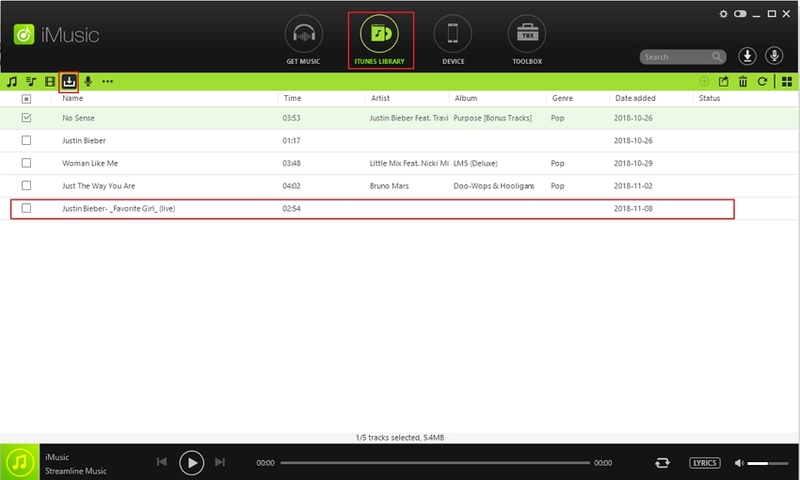 Now, simply ‘Right Click’ on the song and select ‘Properties  Details’. Here you can verify the length of your edited song. There you go! You now have both, the original as well as the edited version in your iTunes library. Share the procedure, share the experience, and share the songs! 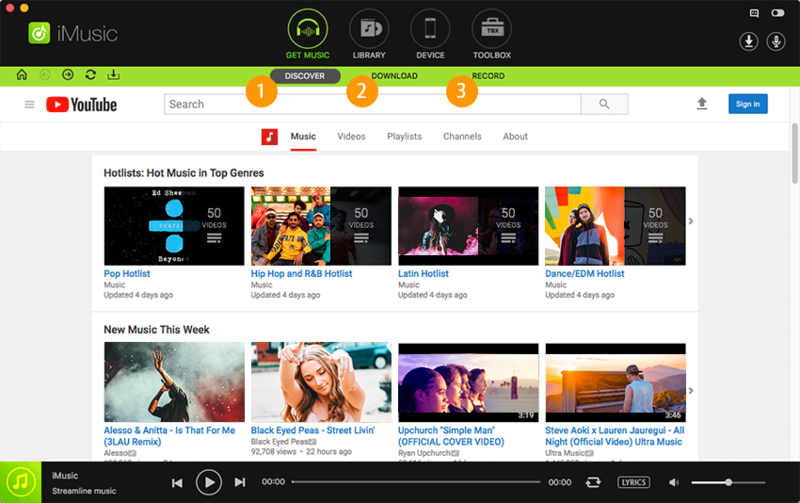 Record music from online video sites and music sites with 100% original quality. Download the music from over 30000 music sites and platforms. 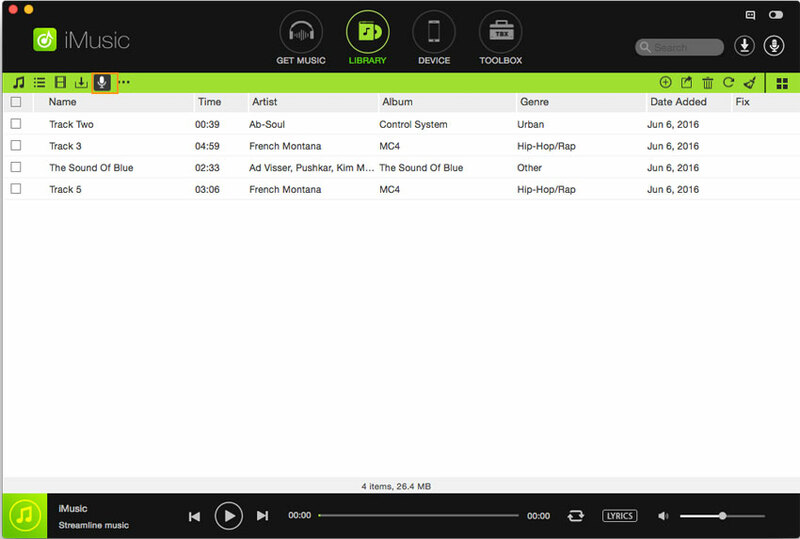 Build-in music library to identify ID3 and get/fix music information. Transfer music/playlists between iTunes library and win/mac/iphone/ipad/ipod/android easily. Contains almost all the tools you need to manage downloaded music. Step 1: Go to the "Record" interface. Download and install iMusic on your computer(support both Win & Mac). Launch it and click the "GET MUSIC" menu on the top of the software. Next, click the "RECORD" button. Note: you can try the Record feature while playing songs in iTunes radio station, Spotify, BBC radio stations, and so on. It works perfectly. Click "LIBRARY" menu, then the record icon on the left side to check out the recorded songs. 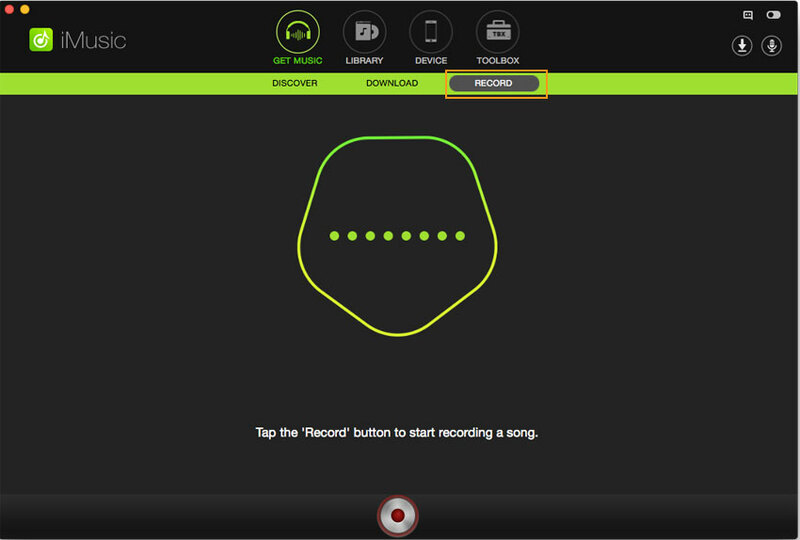 To add them to iPhone, iPod, iPad, and Android phones, check recorded songs > click export icon > select device to transfer (a device should be connected to the computer first). Or you could click here to know more . That's it, so easy right? 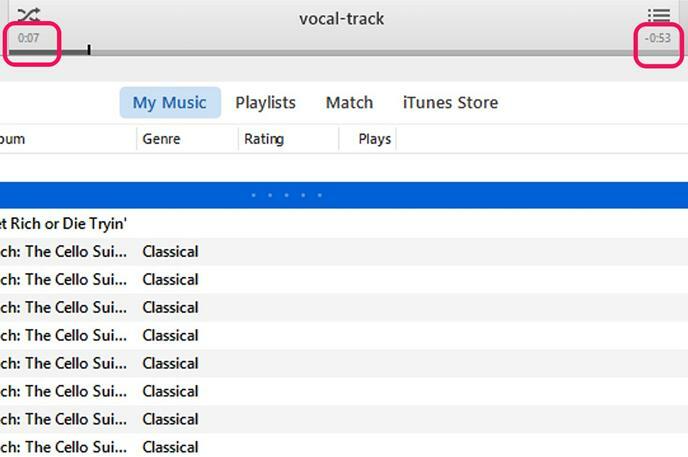 Without performing the complex handling about how to cut music on iTunes, you could easily record the music in any length you want. 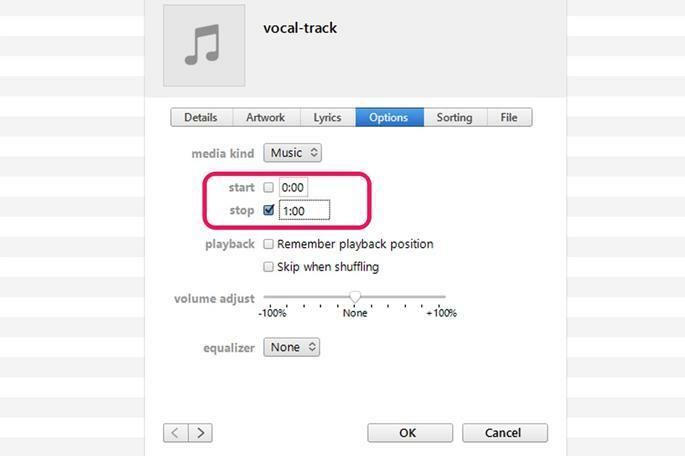 Learn more about how to edit songs in iTunes. Edit songs on iTunes easily and safely.